What if every chair in our auditoriums represented a church planted around the world? Let's see every chair represent a church that brings hope to our broken world! If you are inspired by this mission, you can begin giving to the Surge fund while we build our partnership with the Surge Project. Select the Surge fund and then your preferred region. Sign up to receive important updates about Every Chair a Church and the impact we are making globally! 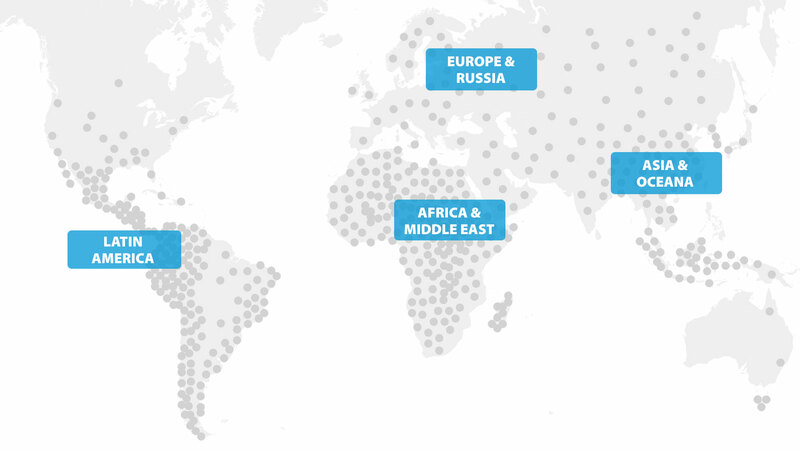 We have mission partners around the world! Learn more about our other partnerships and how you can make a difference! and there are planters ready to go in many regions. The money donated sustains the church for one year. After one year, the church becomes self-sustainable. That's why we are partnering with the Surge Project—a global missions organization that connects resources to plant churches across 12 regions of the world. The Surge Project connects your donation to a local pastor who has been trained and is ready to plant a church! Here at Northwoods, we have organized ways for you to give to the Surge Project and begin planting churches!